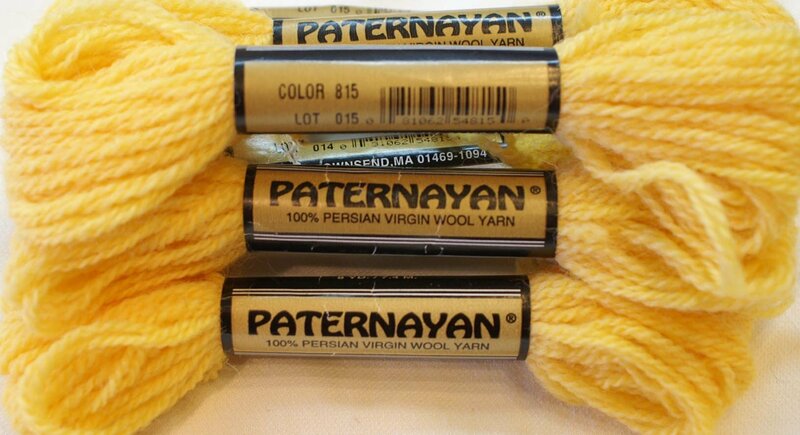 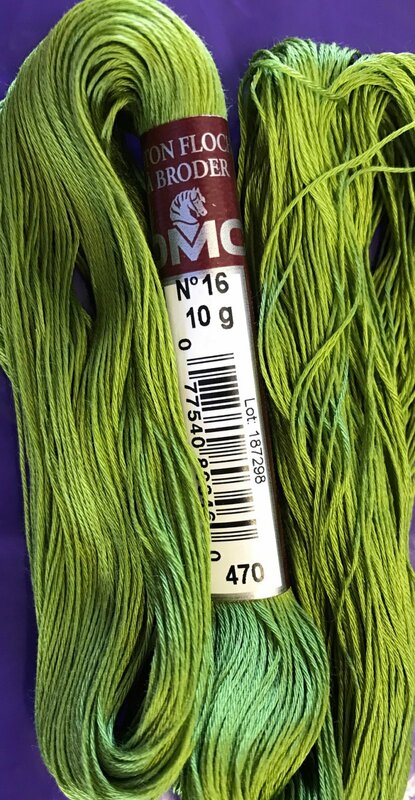 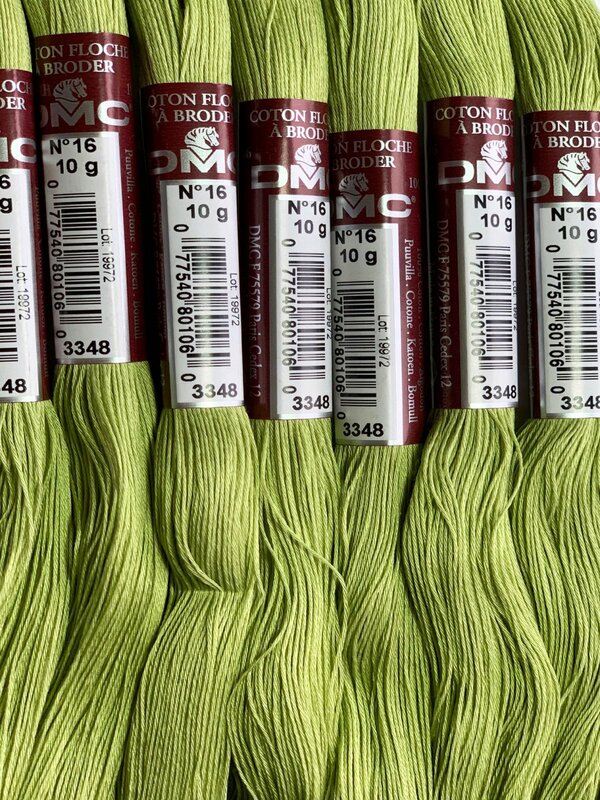 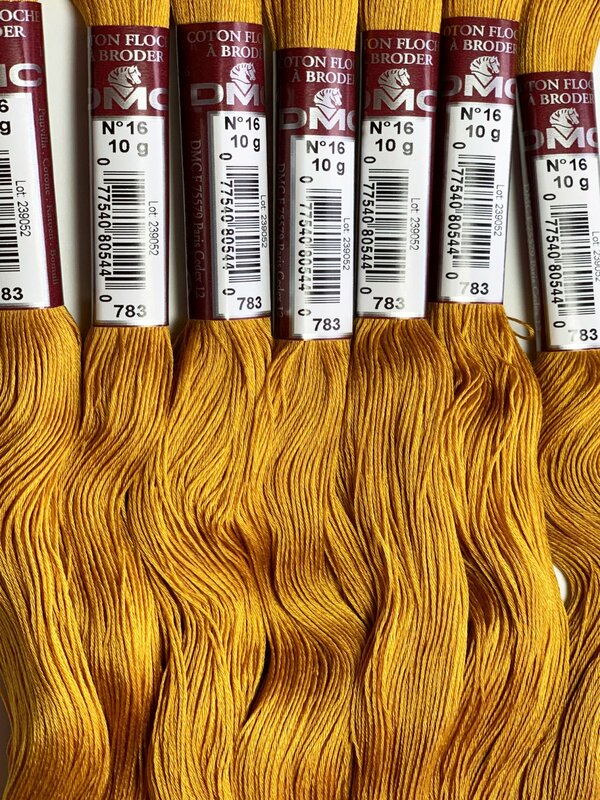 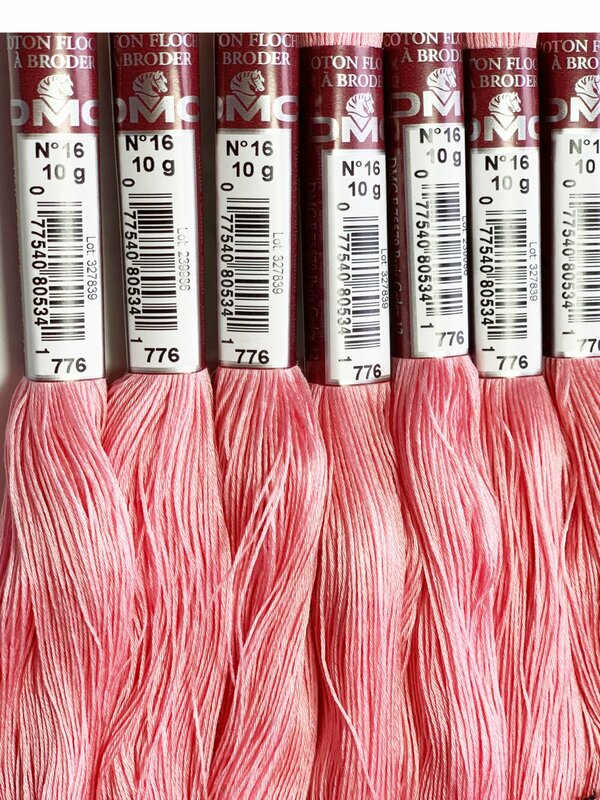 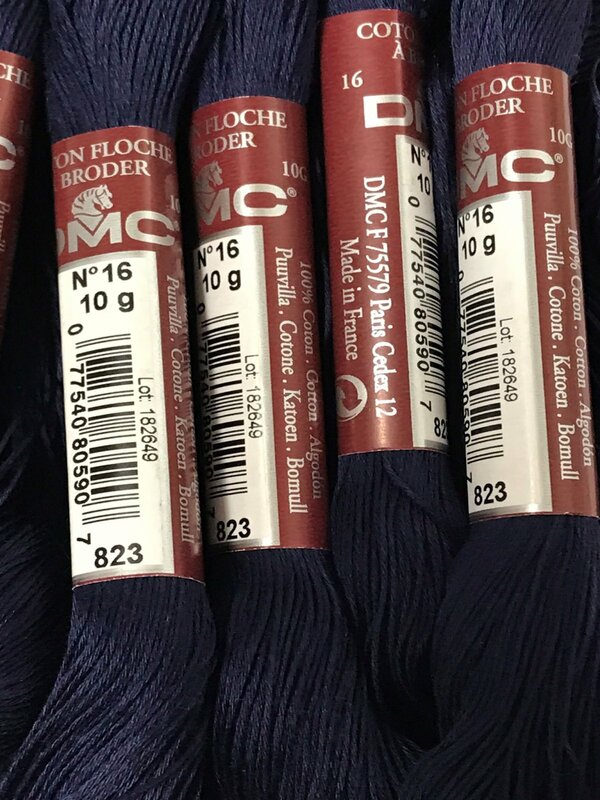 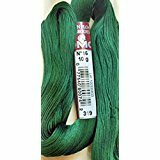 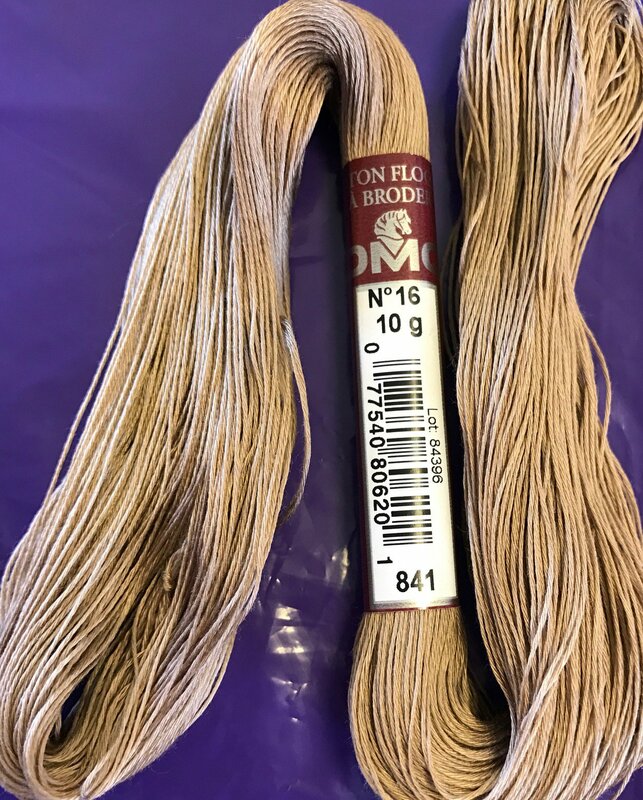 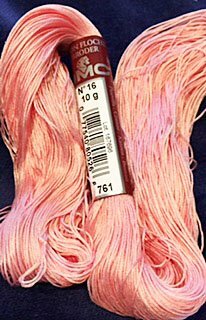 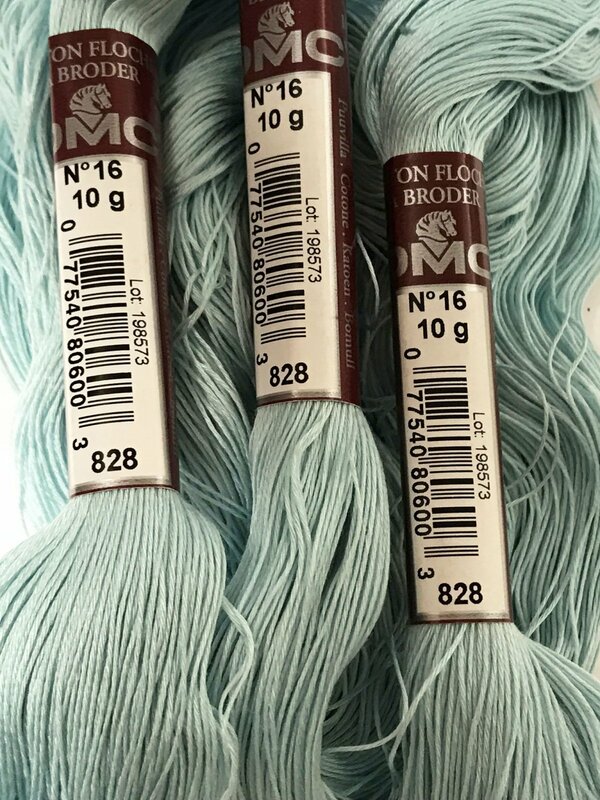 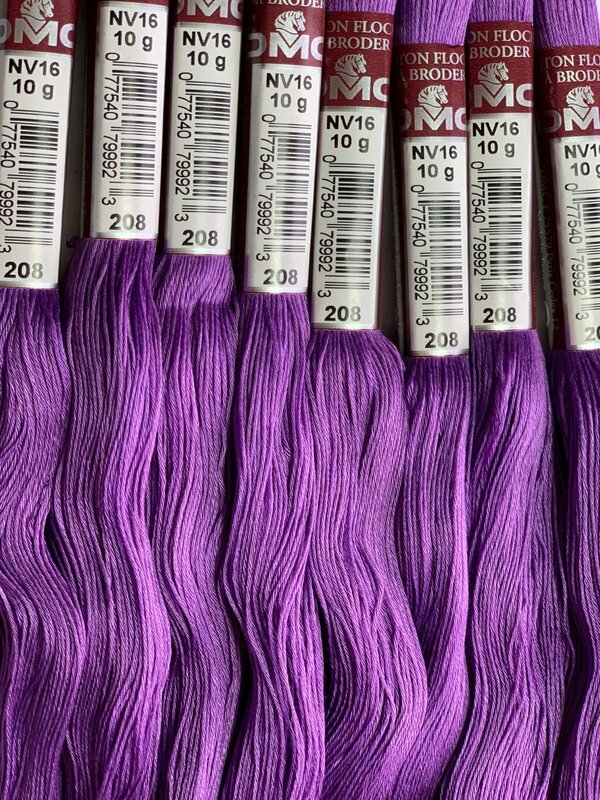 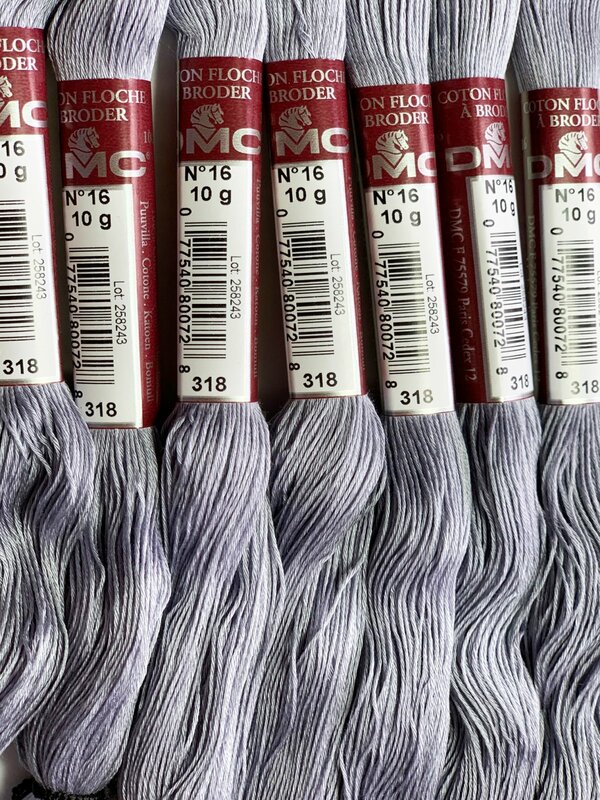 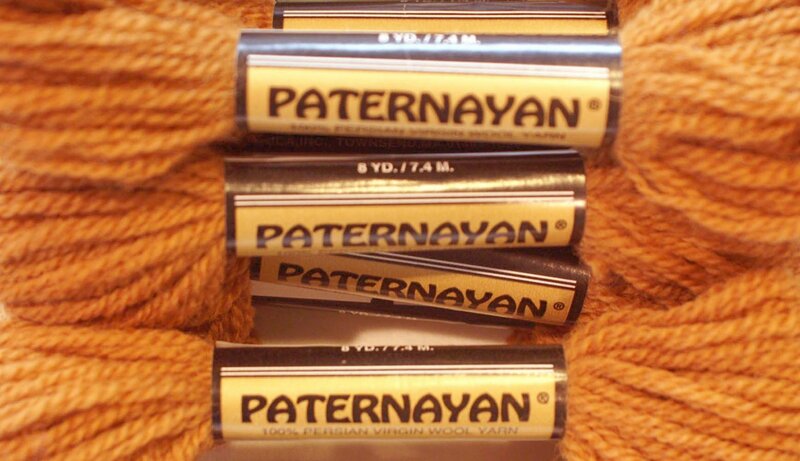 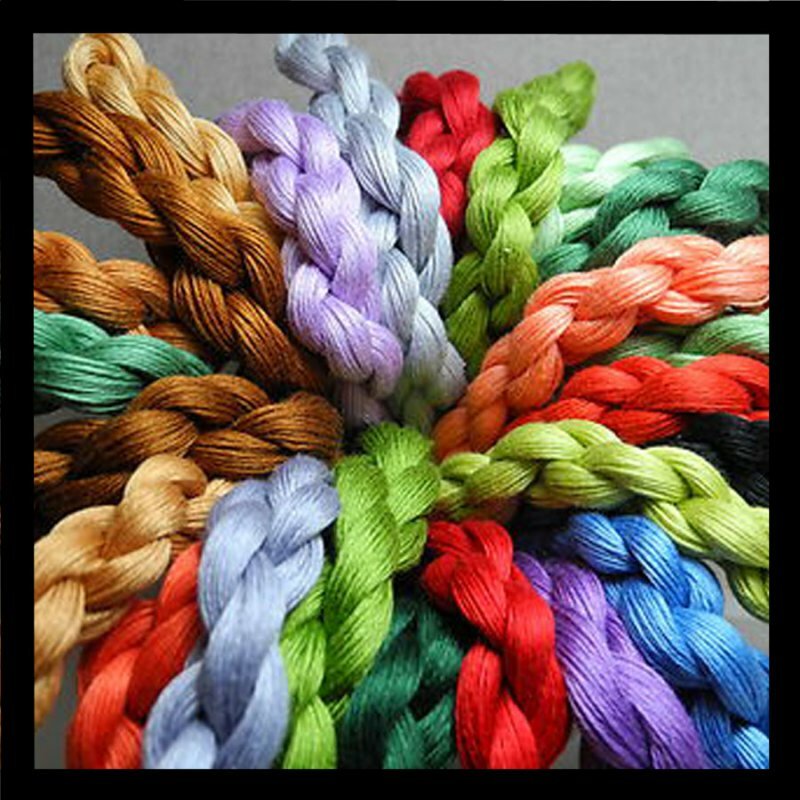 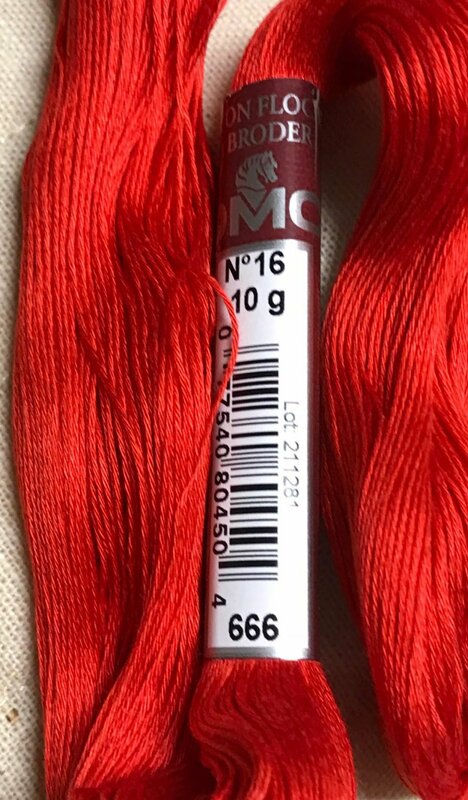 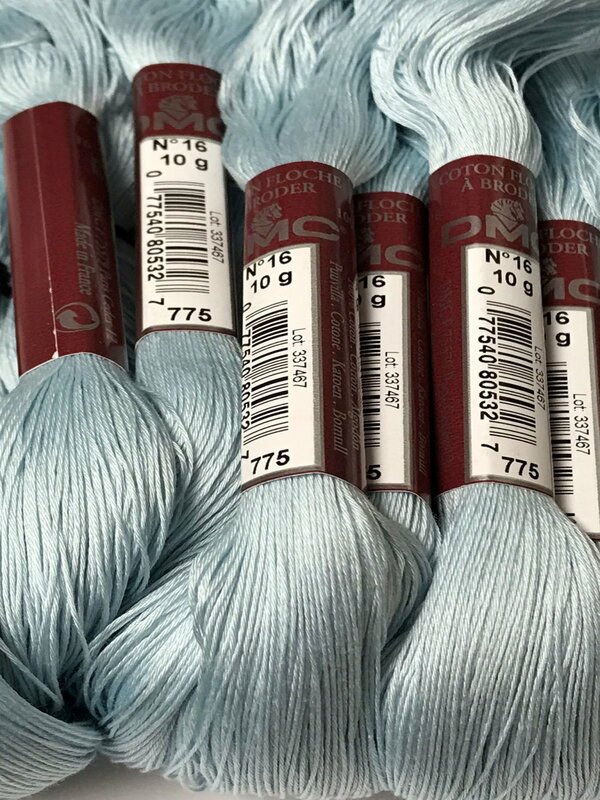 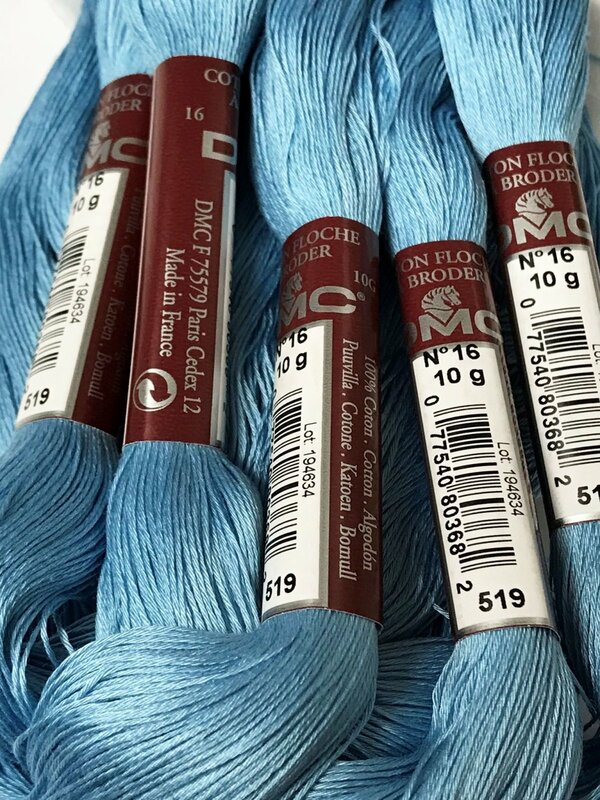 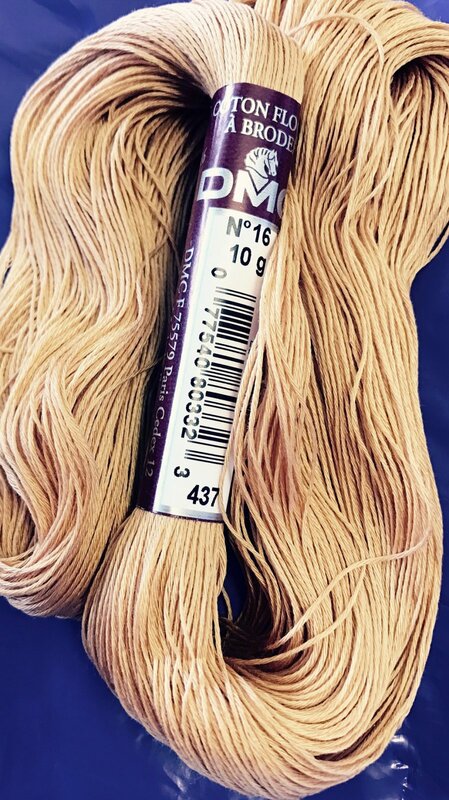 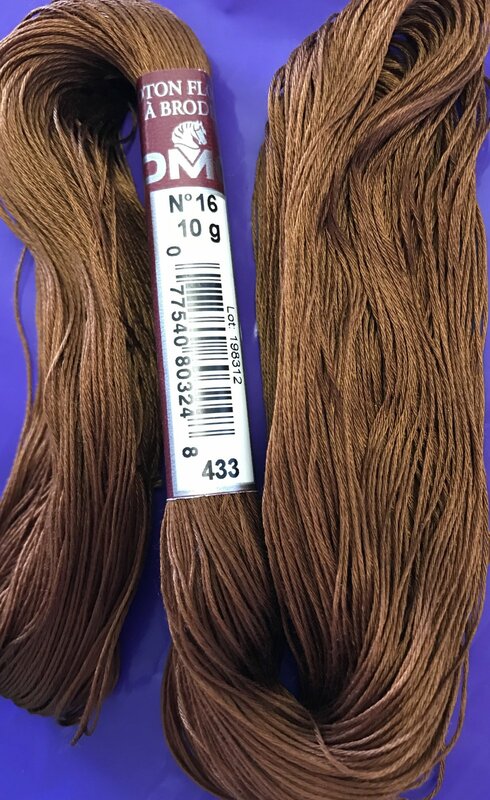 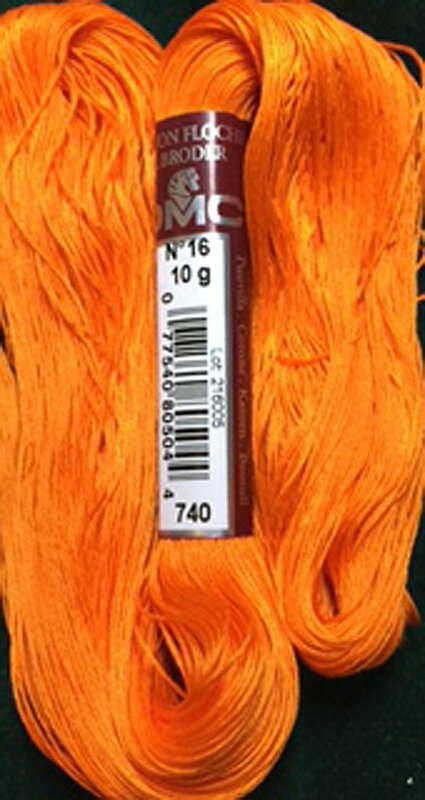 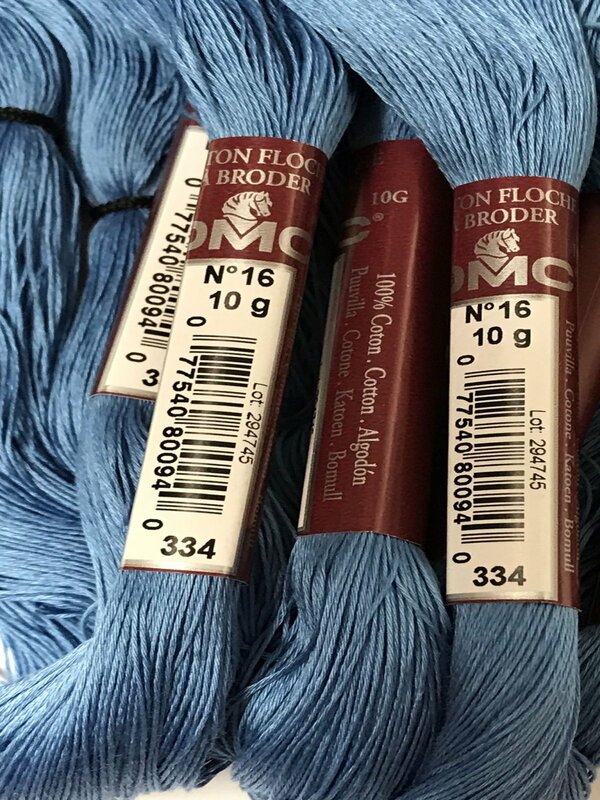 THIS FIBER IS 100% COTTON-SINGLE STRAND-MADE BY DMC.LIMITED COLORS-ALL AVAILABLE COLORS ARE LISTED HERE. 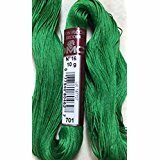 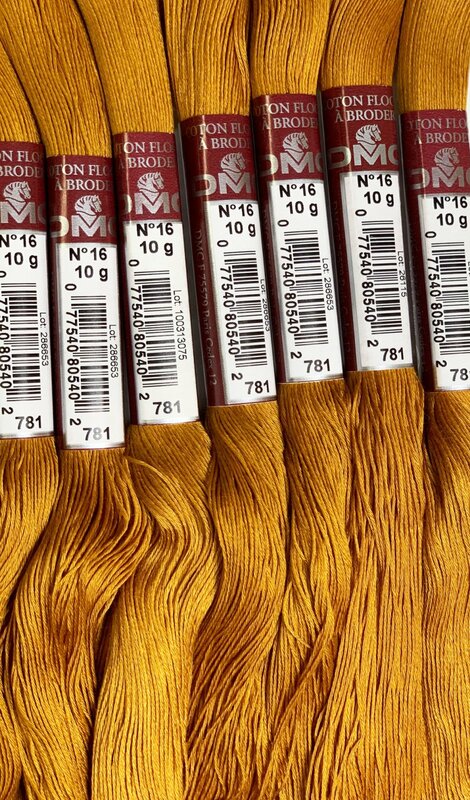 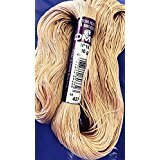 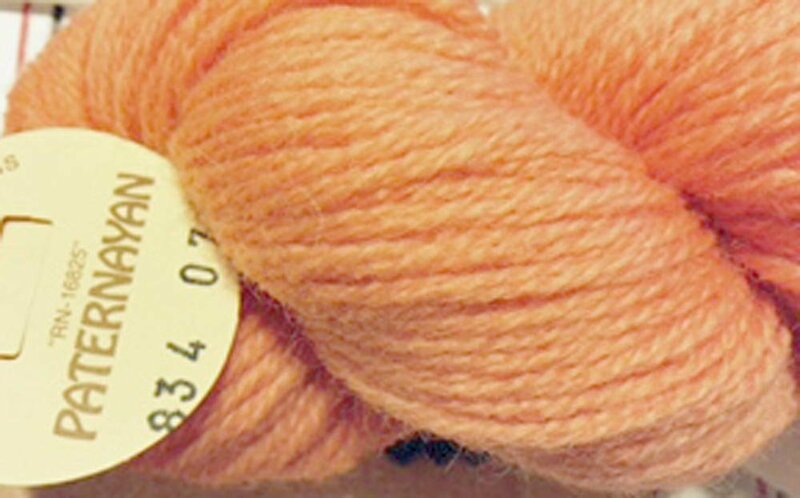 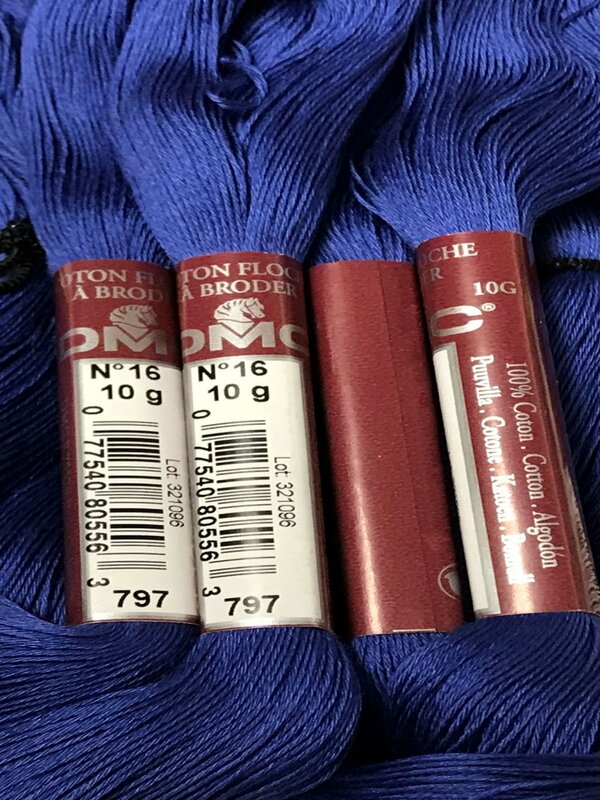 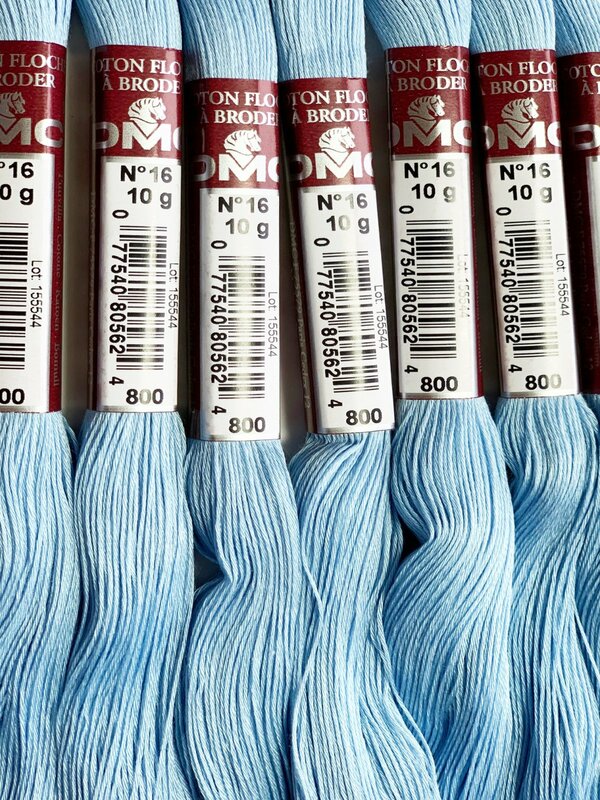 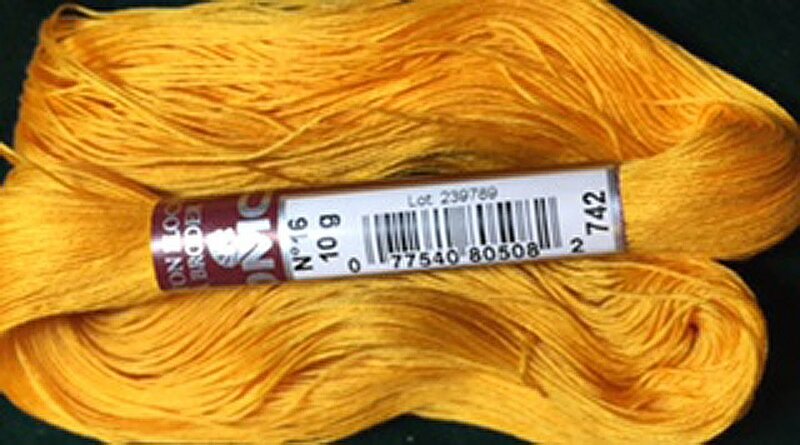 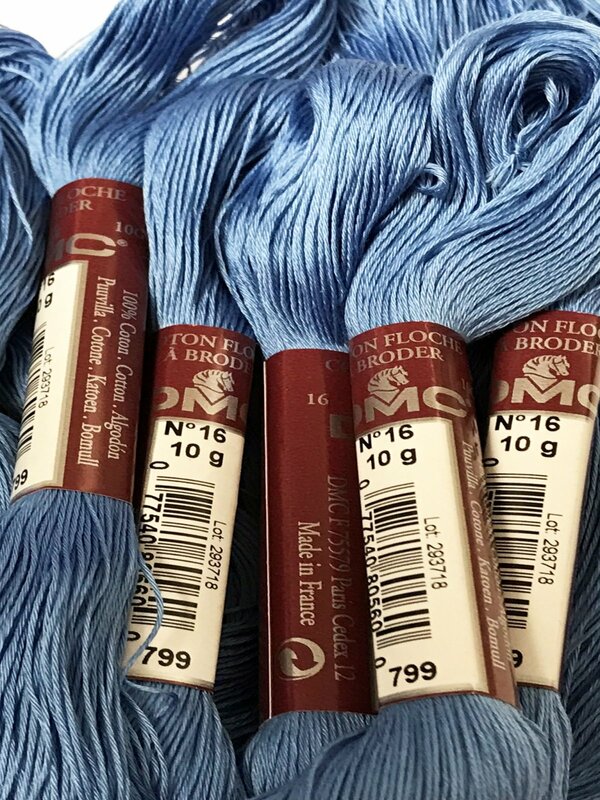 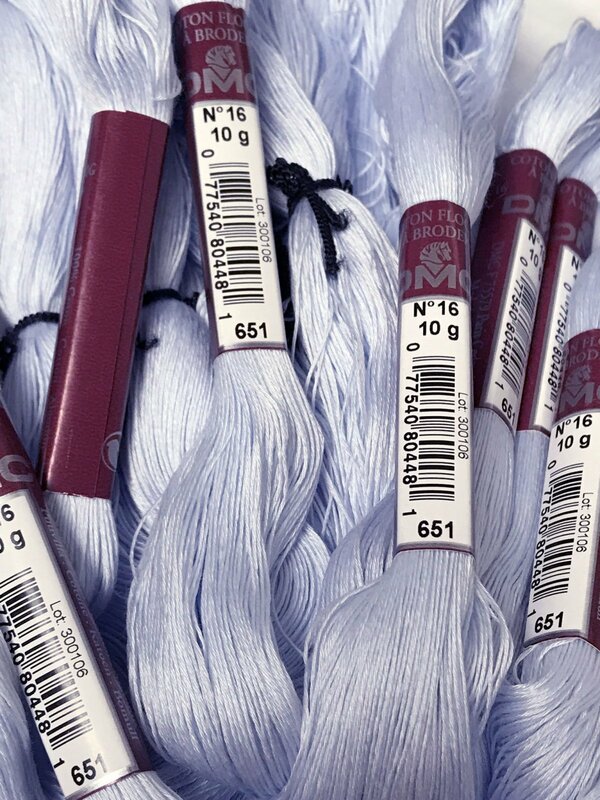 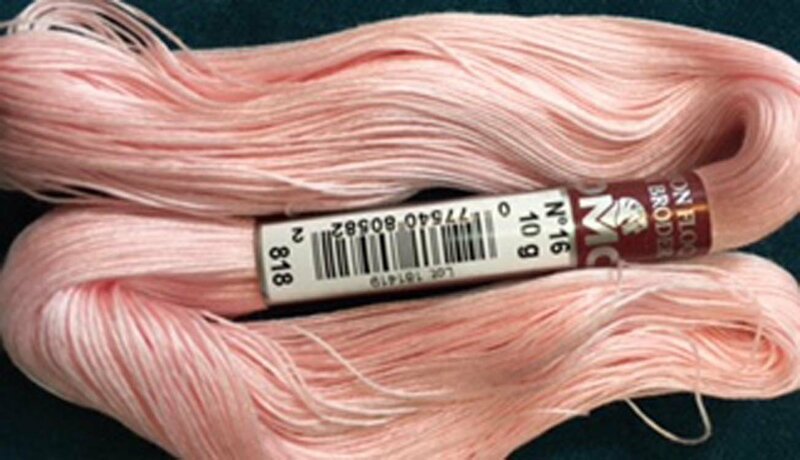 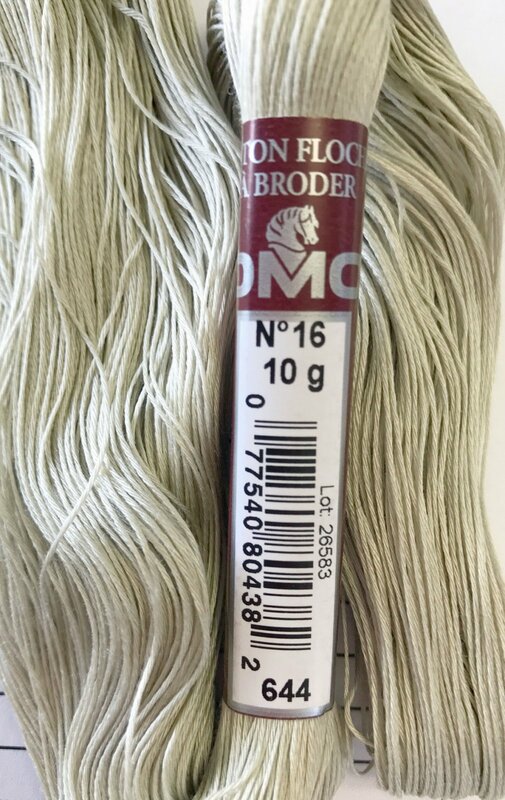 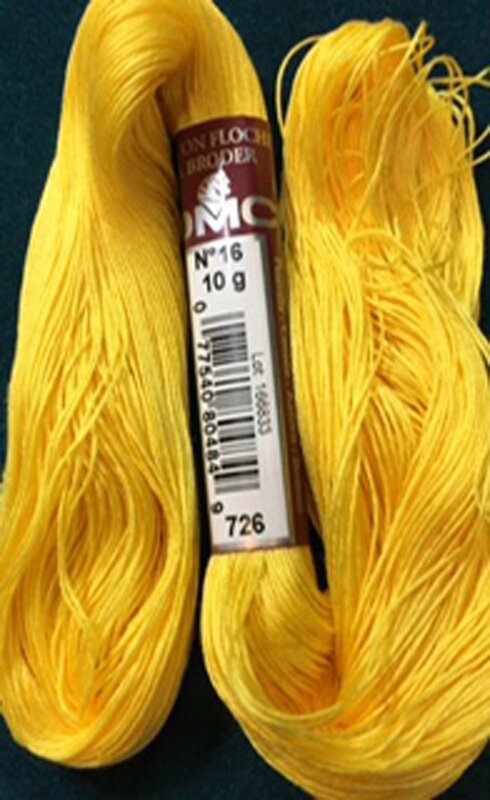 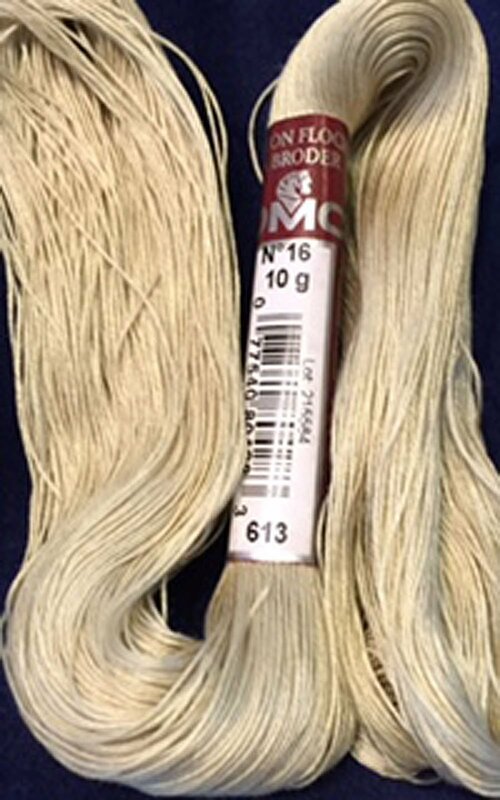 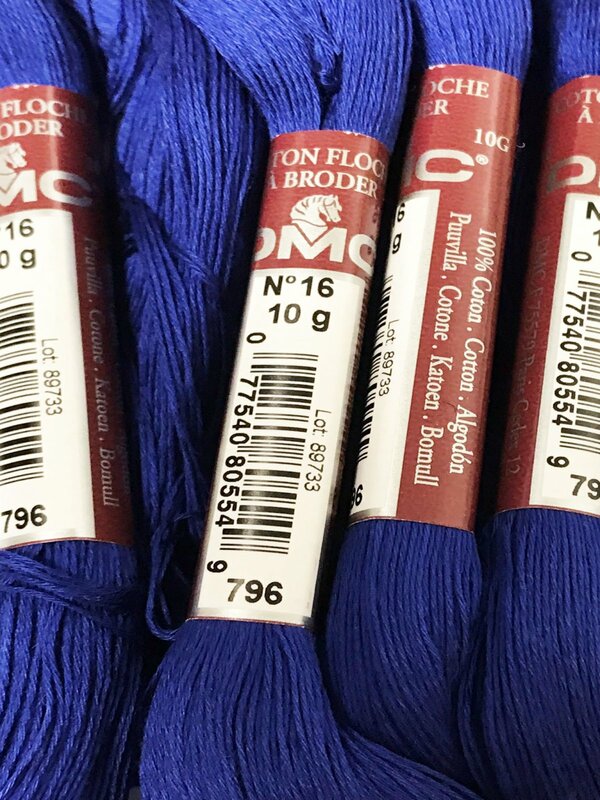 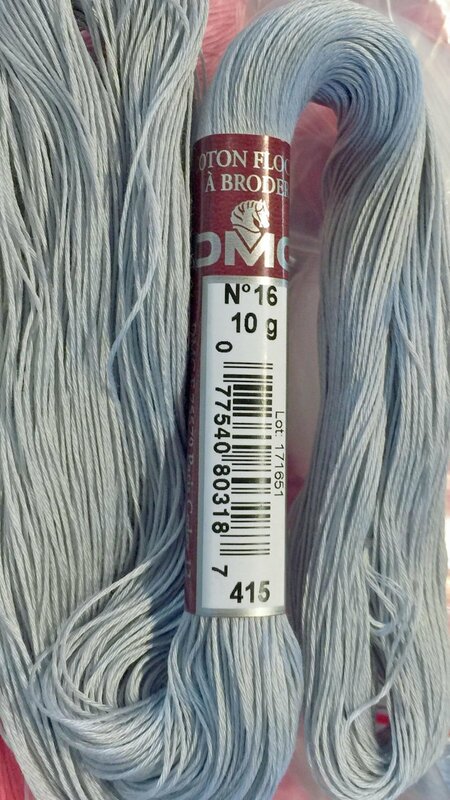 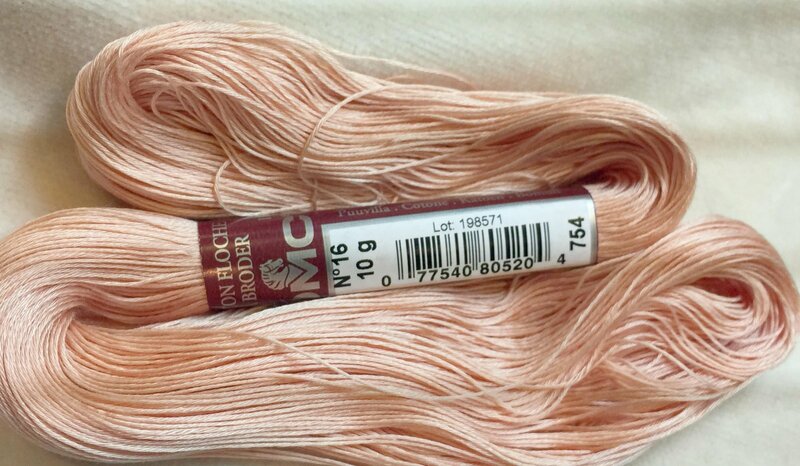 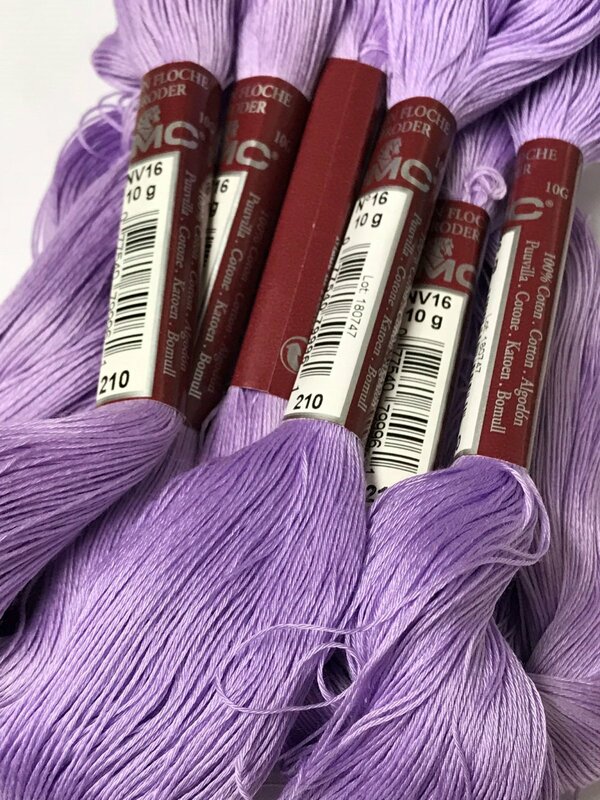 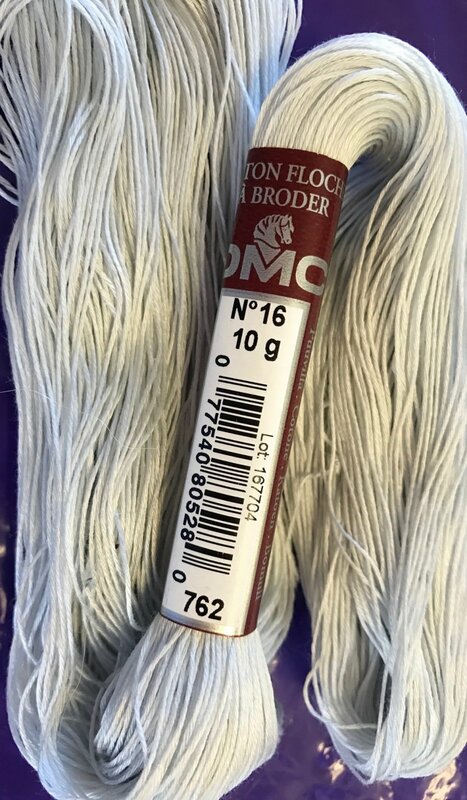 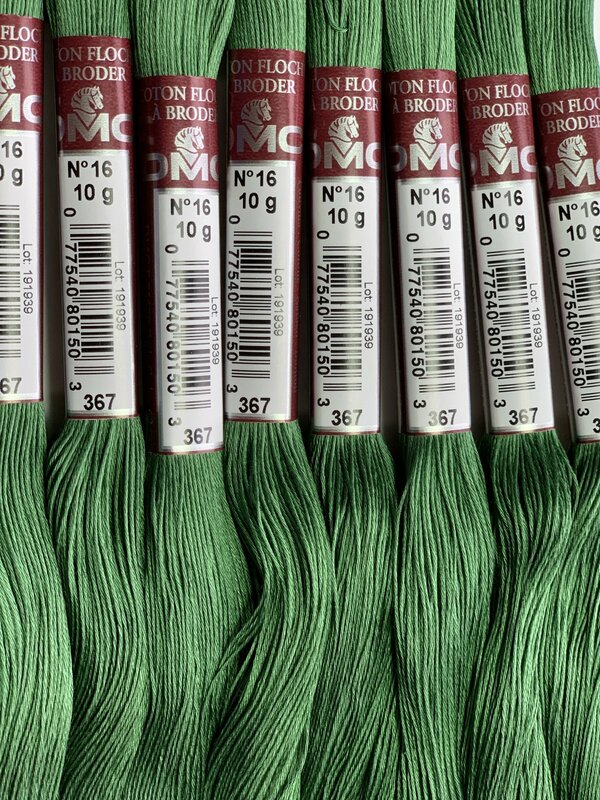 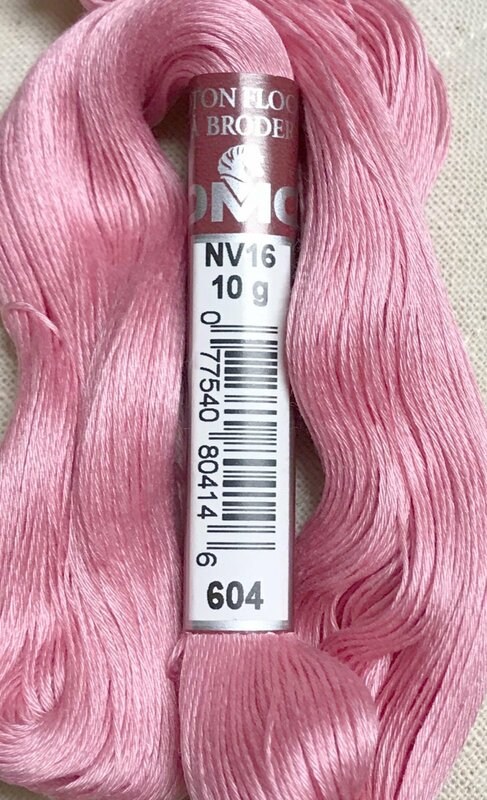 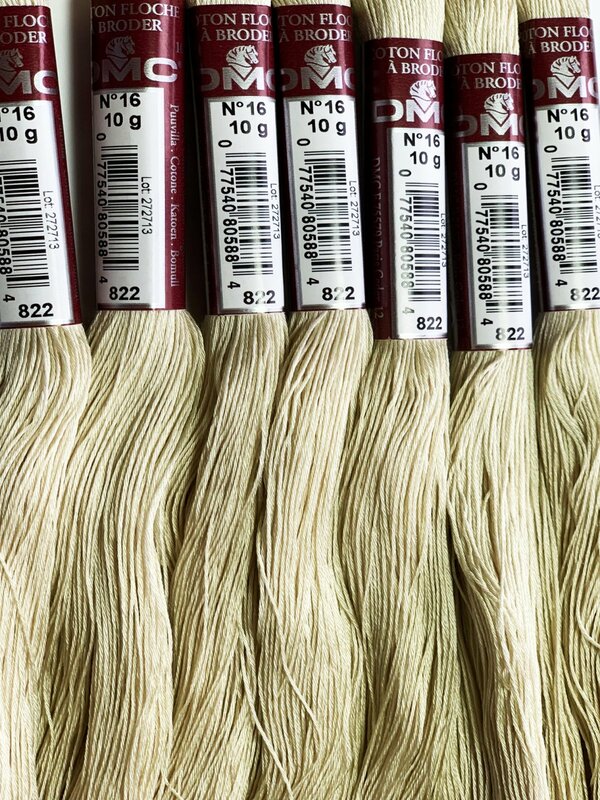 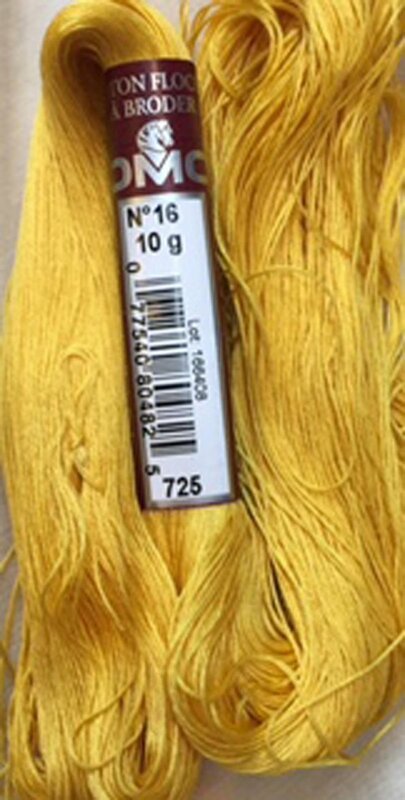 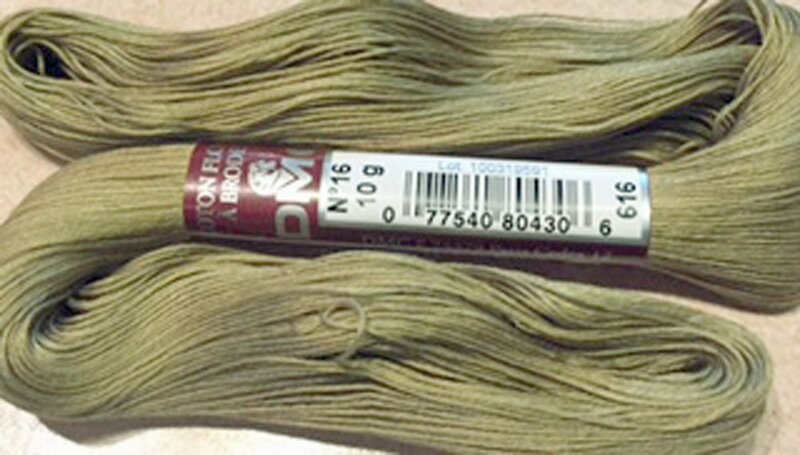 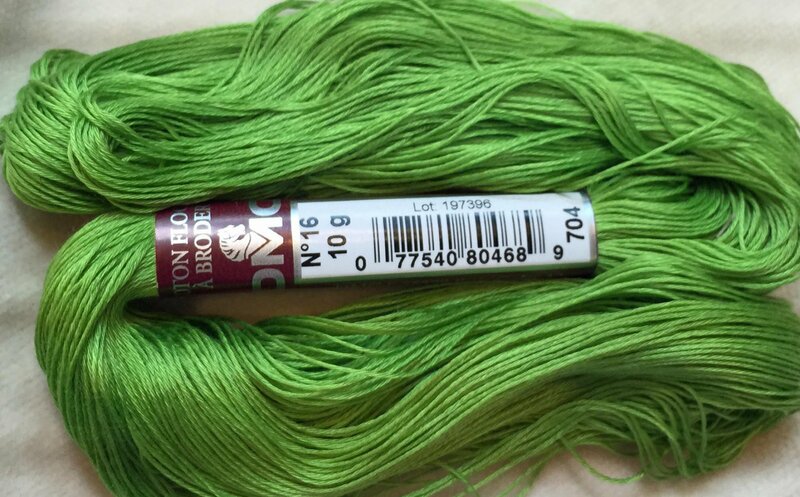 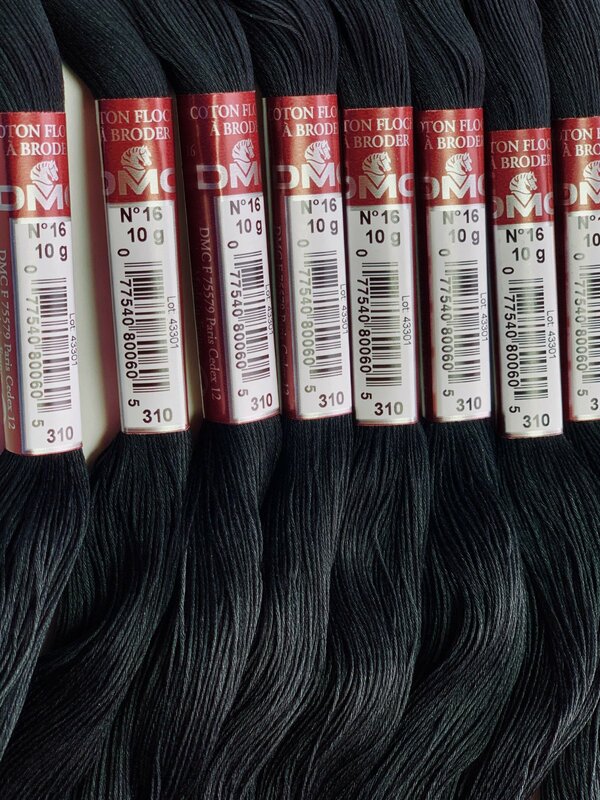 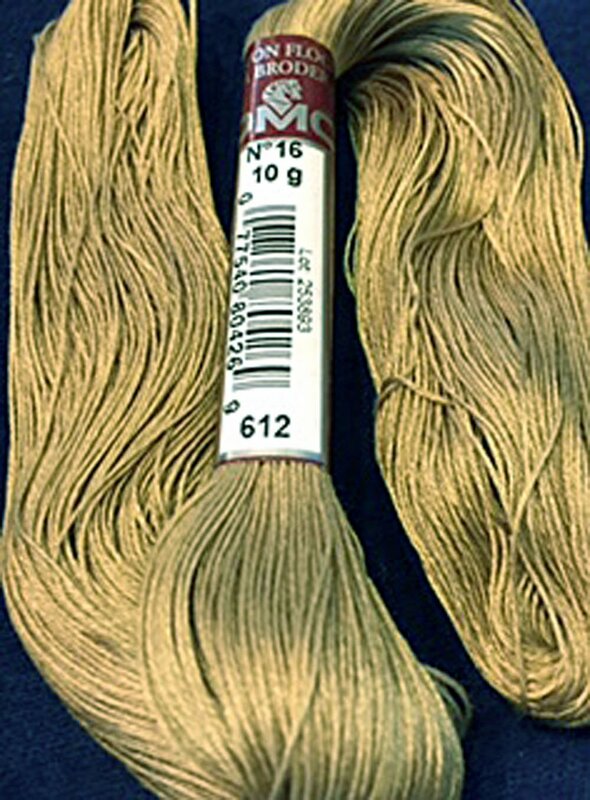 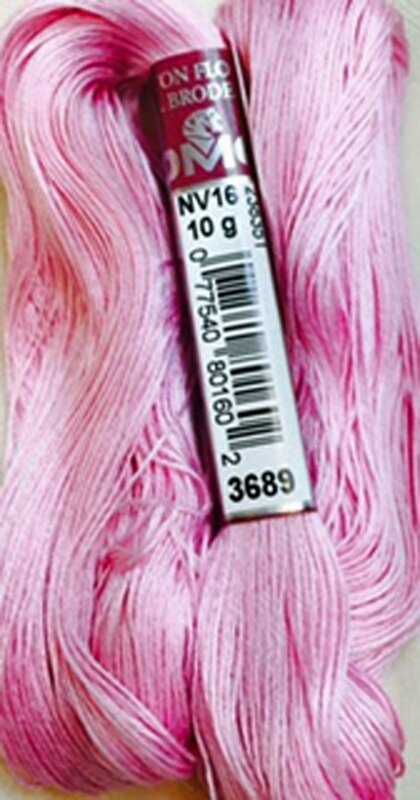 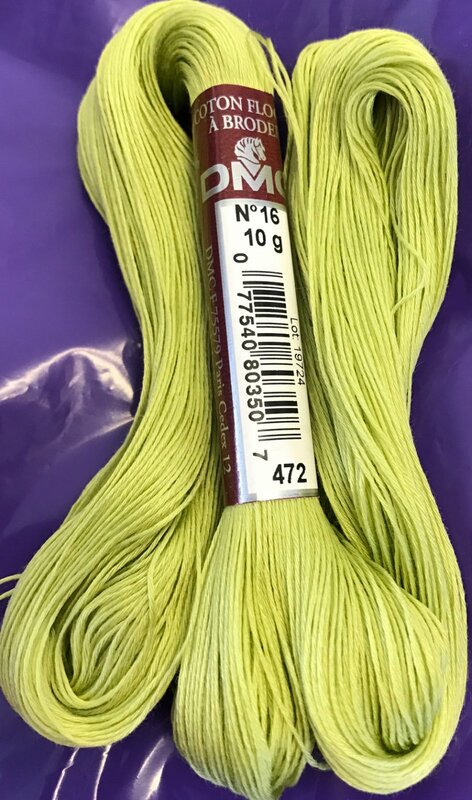 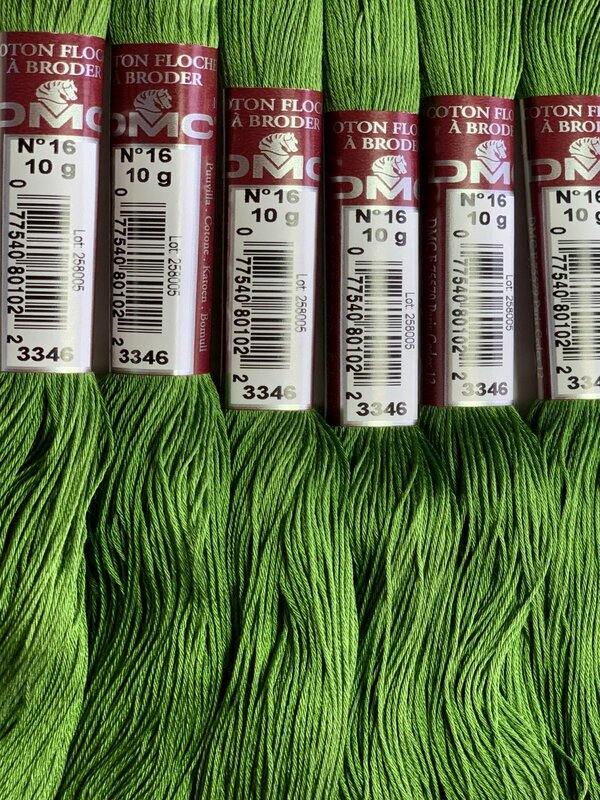 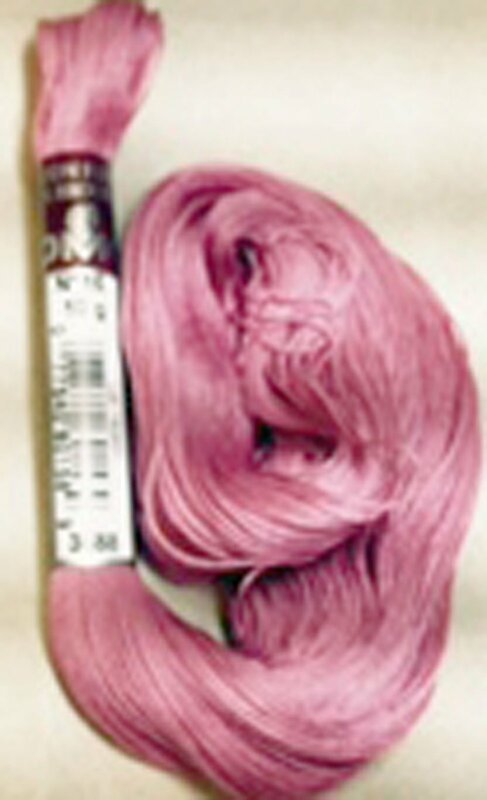 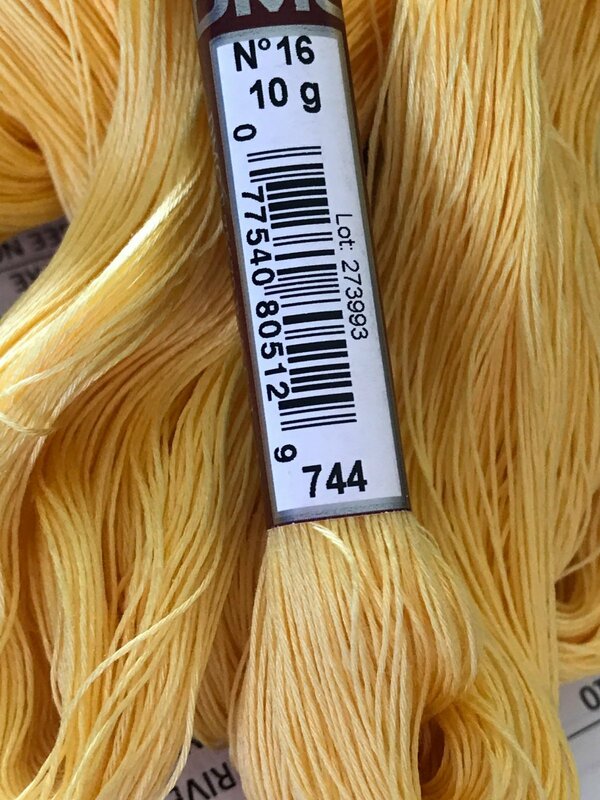 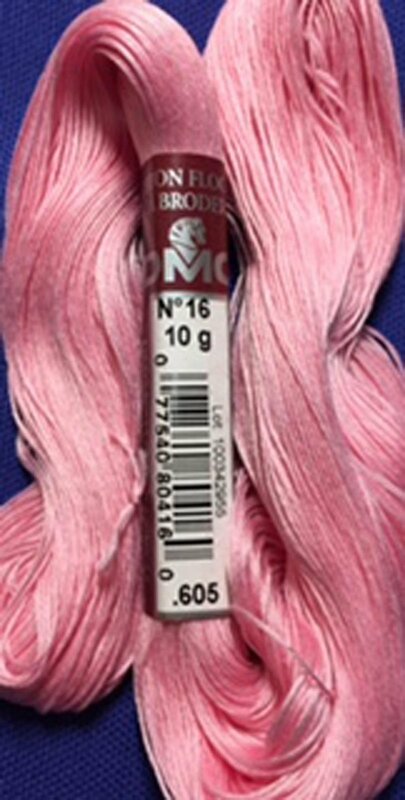 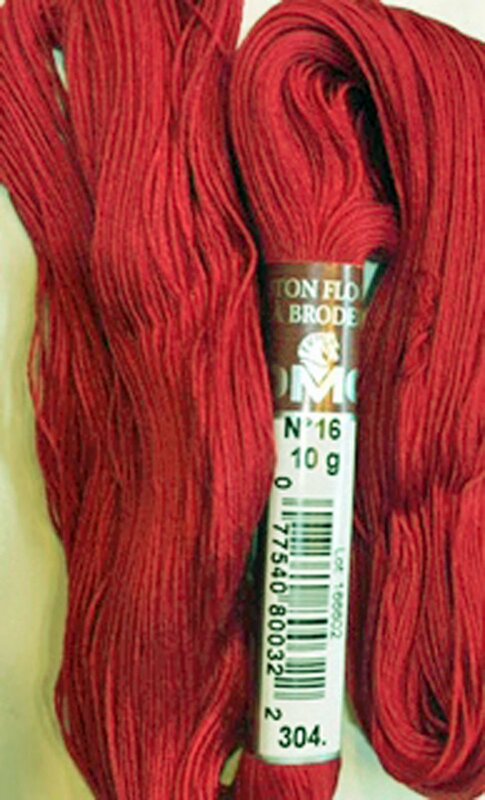 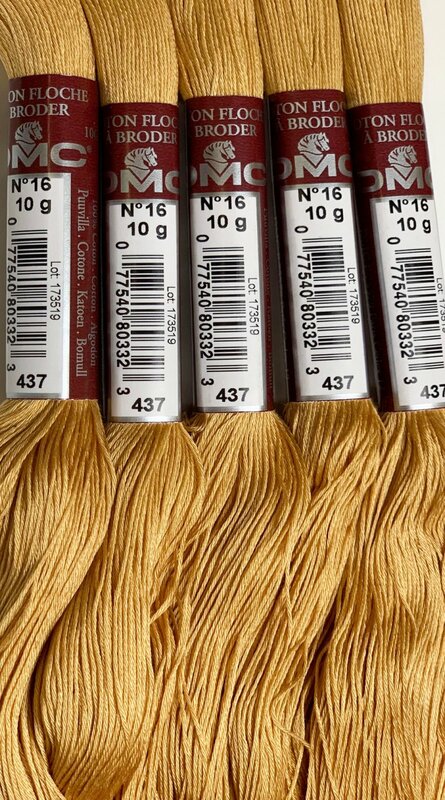 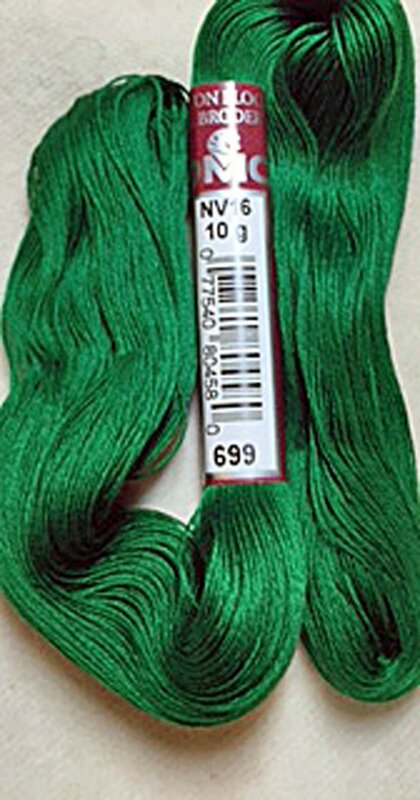 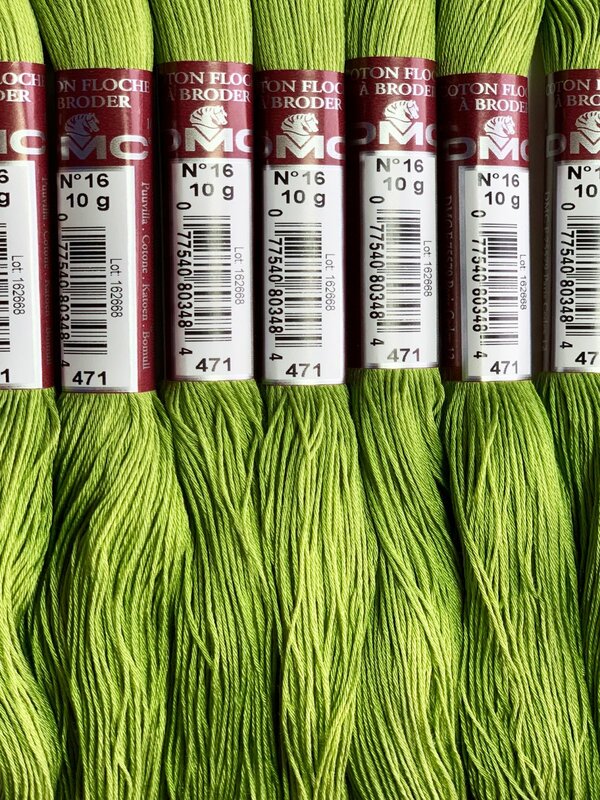 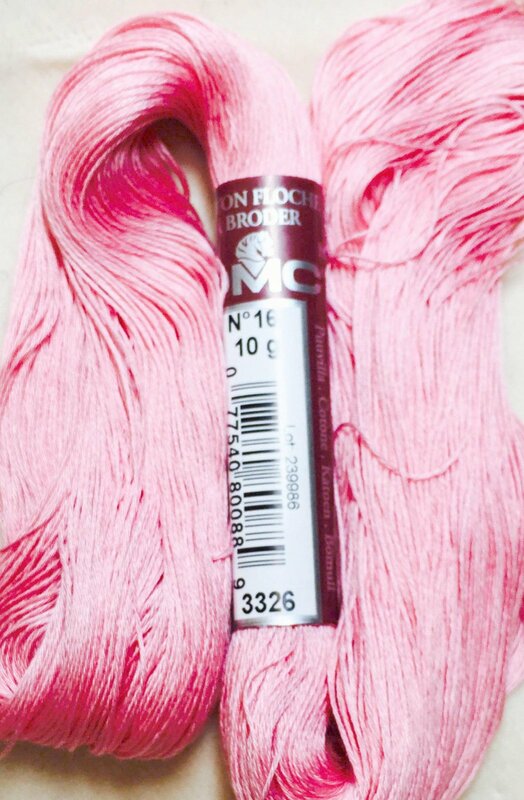 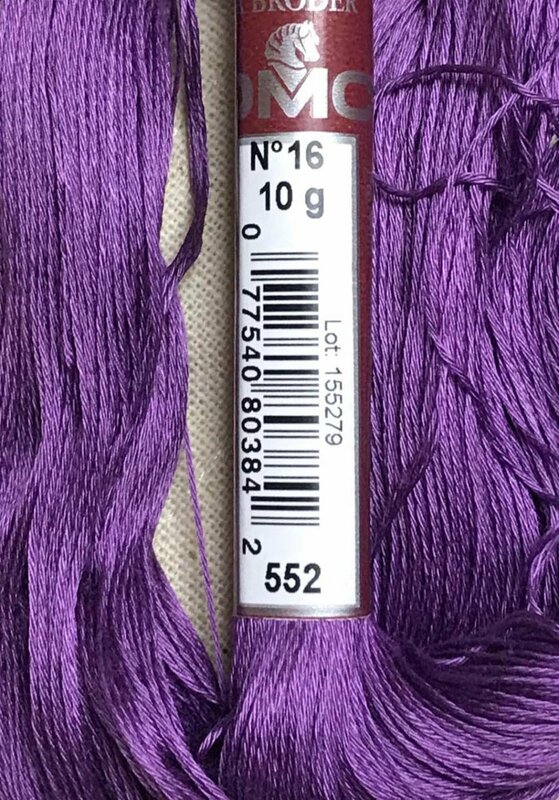 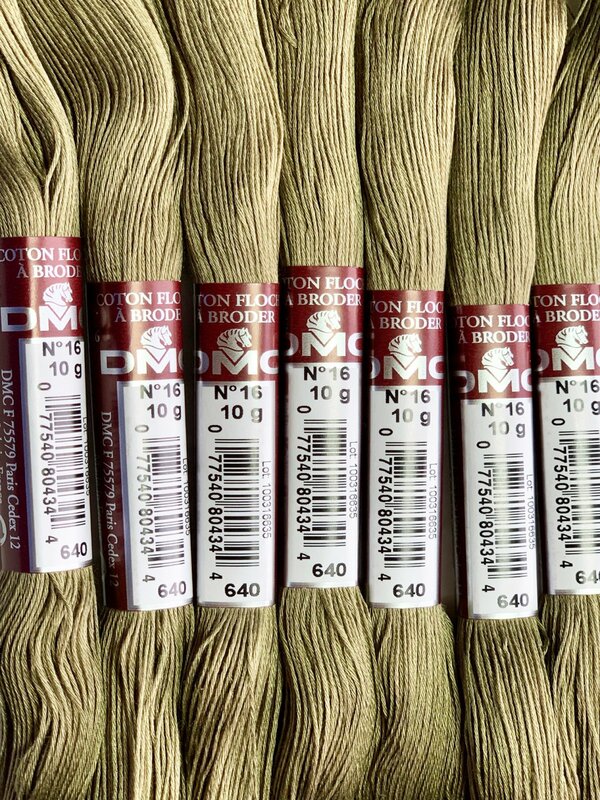 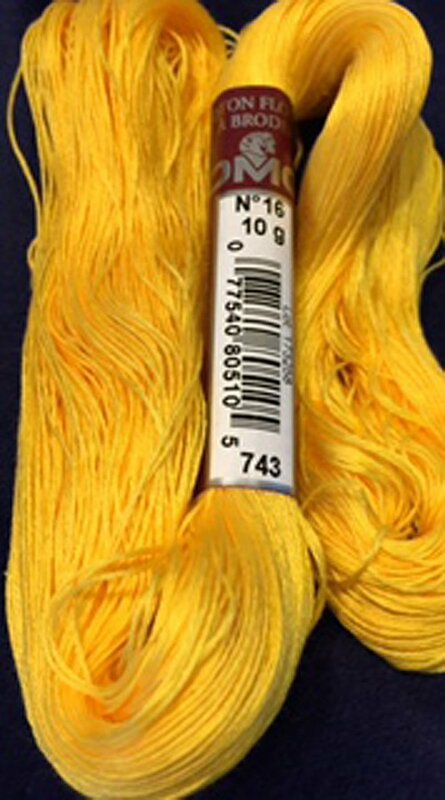 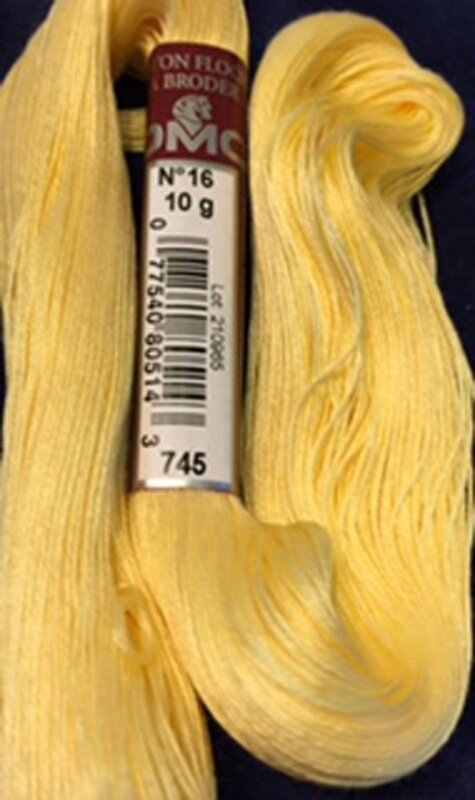 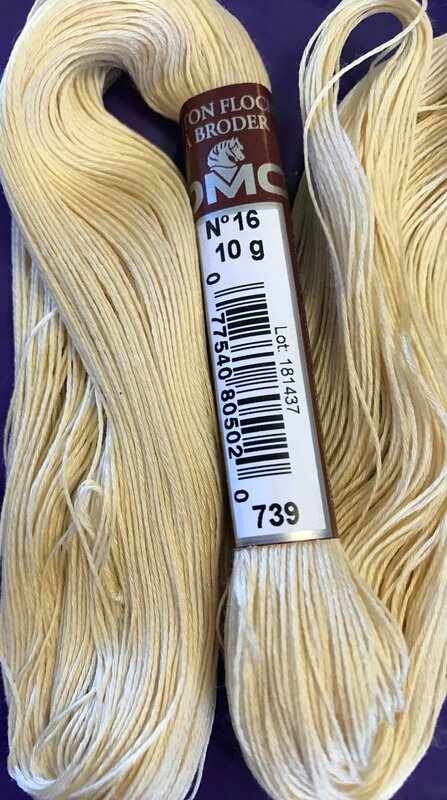 PRODUCT COMES IN A 10 GRAM HANK-FIBER WILL WORK ON ANY COUNT CANVAS BY COMBINING STRANDS. 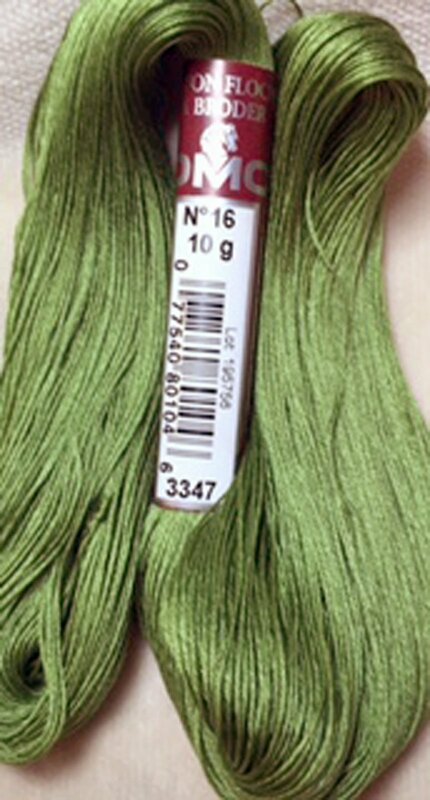 IT IS NOT PLYABLE. 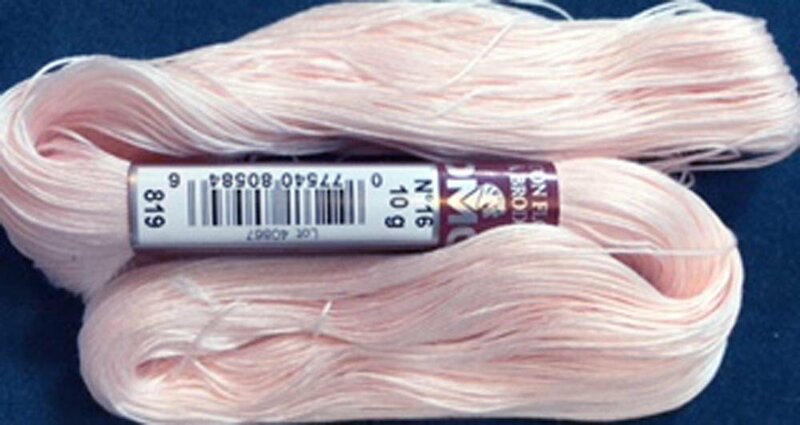 A SINGLE STRAND IS TWISTED, BUT NOT TO THE EXTENT OF A PERLE. 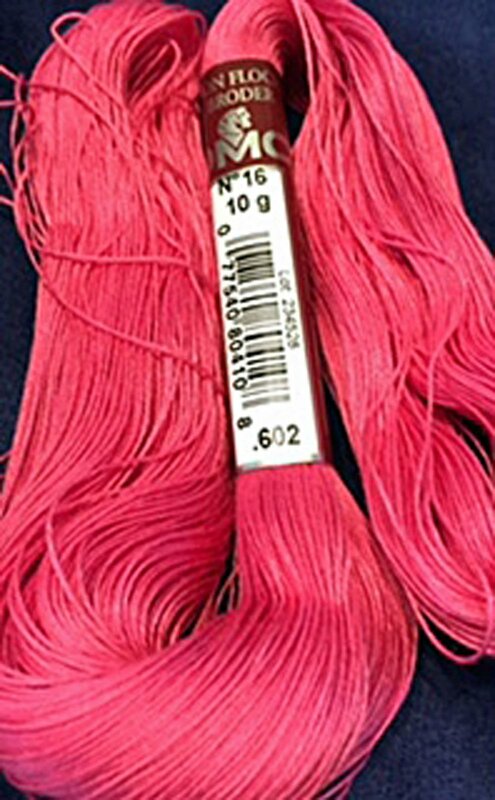 THICKNESS OF A SINGLE STRAND IS CLOSE TO THAT OF 4-6 STRANDS OF FLOSS TIGHTLY TWISTED.